The Rotary Club of Wollundry Wagga Wagga Inc. sponsored by the Rotary Club of South Wagga Wagga, was chartered as part of Rotary International on 13th May 1978 with Graham Hornibrook as Charter President. 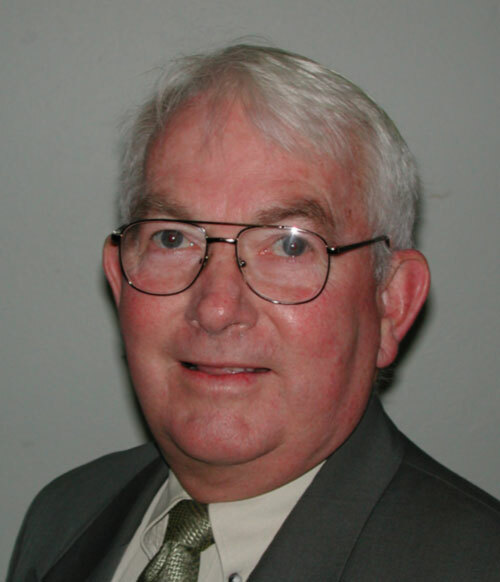 The club was formed as a lunch time club as South Wagga President Basil McMullen believed there was a need for a new option to the then three evening clubs. The Club undertook book collections as early Community Service but during the first year John Skeers and Leon Flegg investigated Sunday Markets in Canberra and proposed the development of Wagga Wagga Sunday Markets. This was successful with in excess of $4.5K donated to charities in the club’s first year. In 1997-1998 this cumulative figure exceeded $1M and by 2009 had exceeded $2M. The Sunday Markets are currently held monthly in the Myers carpark. 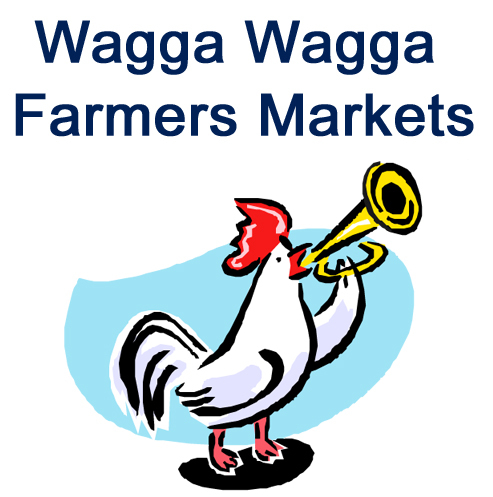 The Wagga Wagga Farmers Market is also run by Wollundry Rotary. This increasingly popular idea was established for Wagga Wagga by a group of local producers with the support of Wagga Wagga City Council, Wollundry Rotary Club and the NSW Department of State & Regional Development. Wagga’s Wollundry Rotary, who have great experience through the long running Sunday Markets provide market management and logistical support and the producers oversee the style and quality of the event. All profits raised by Wollundry Rotary from the market go to local charities and other worthy beneficiaries. The Wagga Wagga Food and Wine Festival is also an initiative of Wollundry Rotary. The Festival was launched on November 9th, 2002. The first festival immediately followed on from the Farmers Market which had been held in the morning. From these humble beginnings the festival has become a stand alone annual event which attracts more than 7000 people. The festival gives local wineries and food and dining outlets an opportunity to showcase their goods. As a stall holder, where else could you go and show off your products and abilities to over 7000 people in one day. As a patron, where else could you go and sample over 100 types of food and 200 wines as well as ASAHI Beers and some Cocktails. You will be entertained continuously as well as have distractions for your children whilst you enjoy the atmosphere. This is a recent photo of Wollundry members who have been in the club for 25 years or more. The inaugural Wollundry community cycle challenge, conceived and run by the Rotary Club of Wollundry Wagga Wagga , will be held on Sunday, 5th October 2014. Wagga Wagga is well known as an active community, and the club was proud to provide an event that promotes health, fitness and fun to all ages. The focus is on community participation; mums, dads, children (12 years and over), current cycle enthusiasts, beginners and business challenge participants. 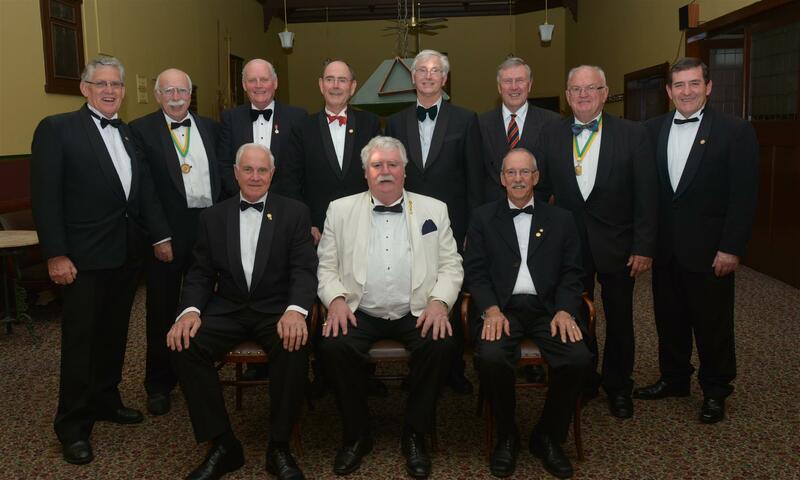 The Rotary Club of Wollundry Wagga Wagga Inc. has a reputation for robust fellowship among members and extending friendship to club visitors. Fellowship is fostered through the team interaction on Sunday markets, Farmers Markets, Food and Wine Festival and in other social activities building on the brief time spent together in lunch meeting. Support of Rotary District 9700 projects is strong with participation in overseas aid projects (FAIM), Rotary Foundation and Youth Exchange. The first being Kevin La Quey From Farmington New Mexico in August 1980. Since then the club has hosted and sent a large number of exchange students across the globe.